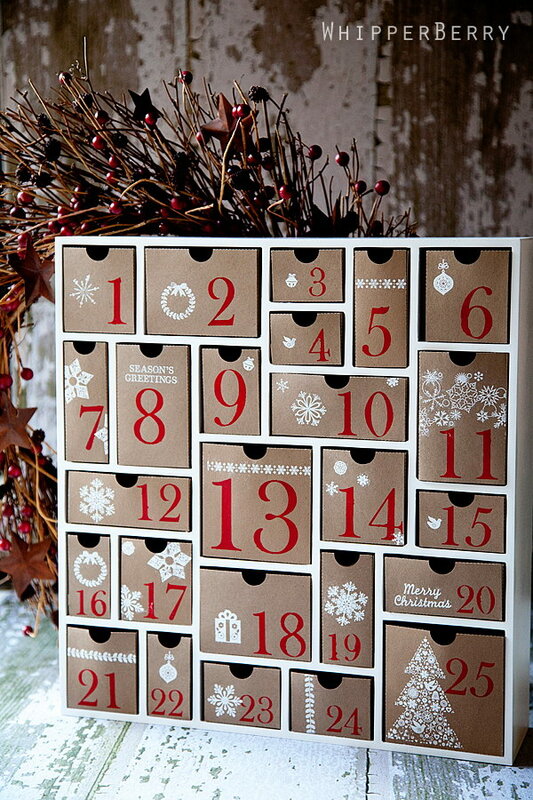 Christmas advent calendars are a fun way to count down the days until Christmas. Some people especially kids often cannot grasp how long it will be until Christmas arrives. Counting down to a specific date can help them keep track of the time remaining and add the excitement. 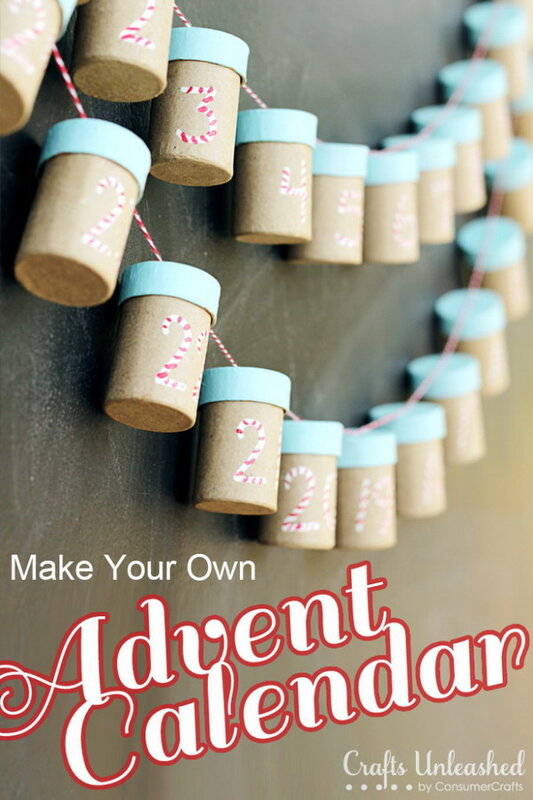 Check out these DIY Christmas countdown calendar ideas & tutorials. 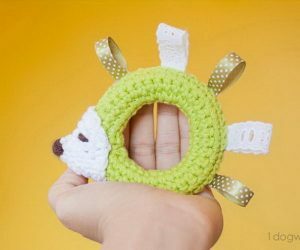 From magnetic advent calendar and toilet paper roll advent calendar, to paper envelope Christmas advent calendar and felt tree and ornament calendar, these ideas are really interesting and creative. 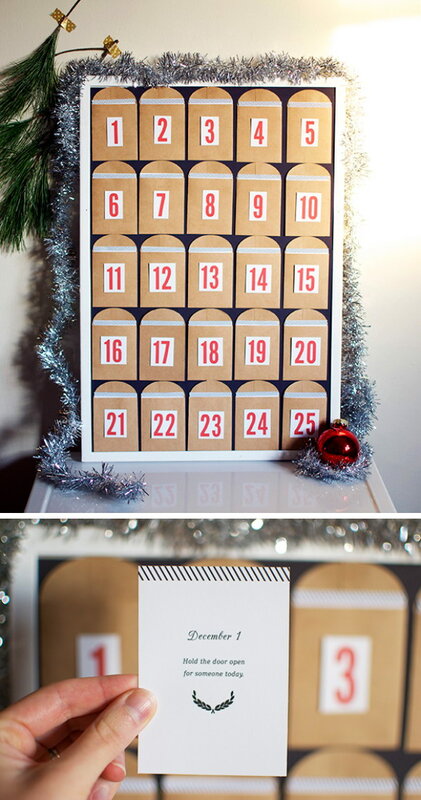 Wood Advent Calendar with FREE Printables via shanty-2-chic. 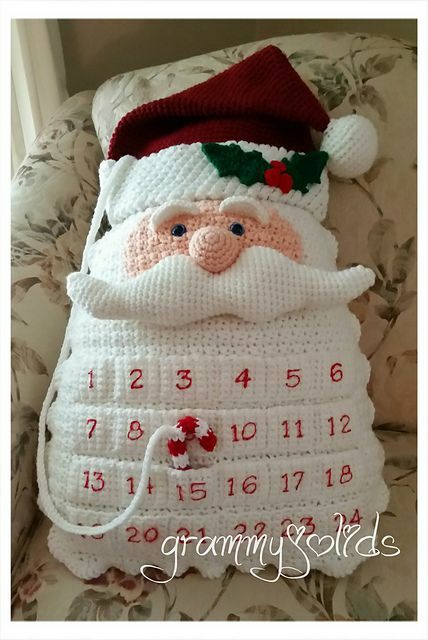 Check out the details and tutorial via Mindy Pitcher. 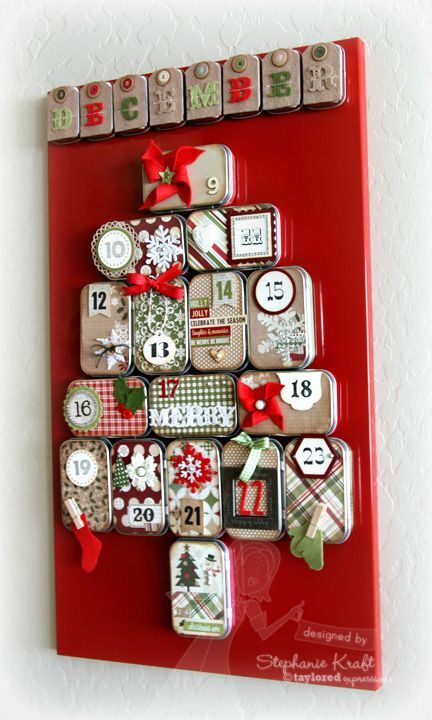 Advent Calendar with a surprise on each day in the tin. 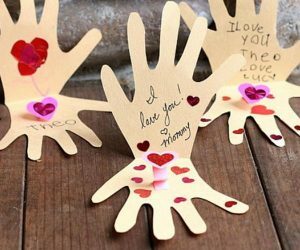 It is cute, simple and would be an easy project to do with the kids. See the tutorial via makoodle. Instructions via the paper mama. Here is a free printable for you. 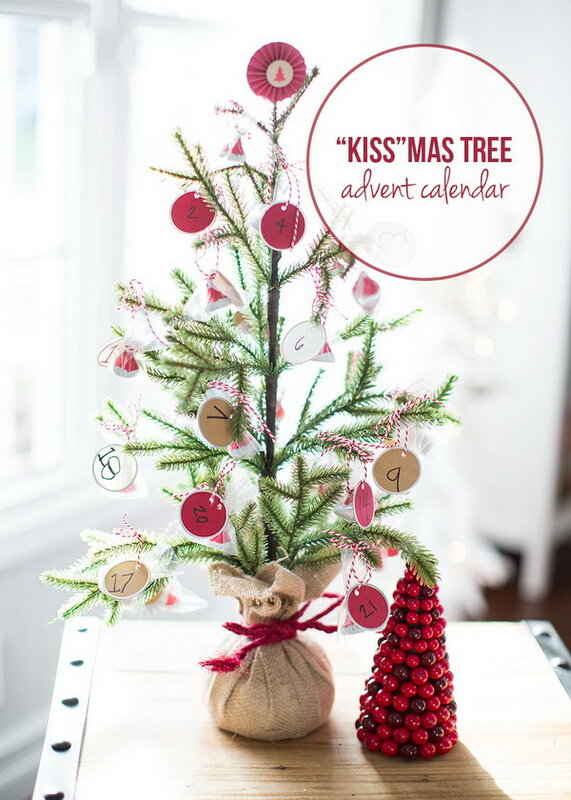 Just print out and then add a cotton wool ball for every day until christmas… too cute! See the easy tutorial via tomfo. 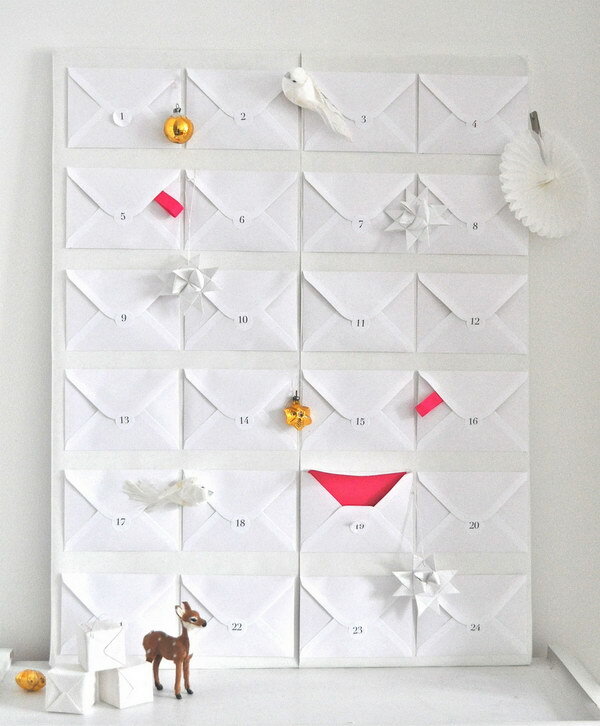 Punchy advent calendar Punchy advent calendar to add more color and whimsy to your Christmas countdown. Tutorial via parents. 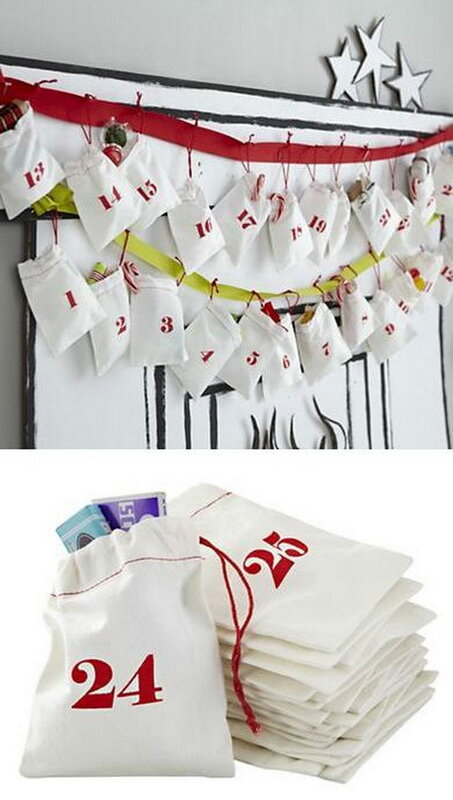 Muslin bags can be used to hold the countdown days or hide candies or little gifts for the little ones. 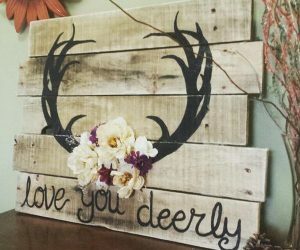 LOVE this gorgeous DIY! Easy steps to make it via the diy dreamer. 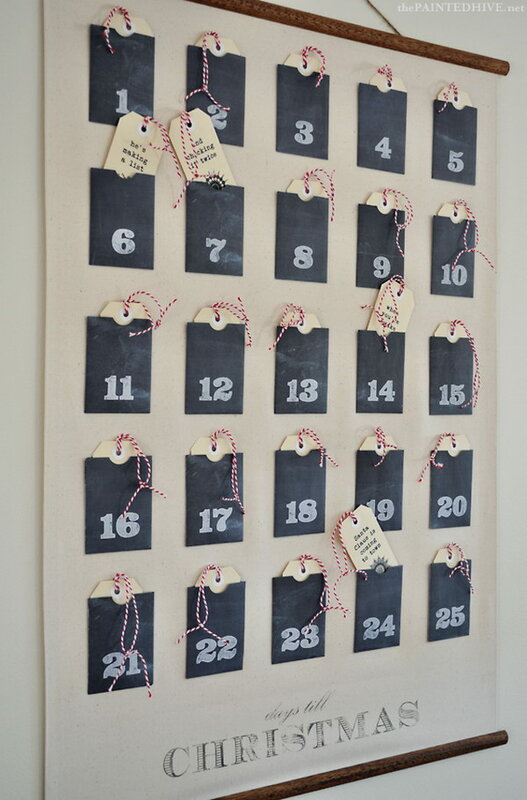 There are so many ways to personalize the Christmas calendar to your fancy! 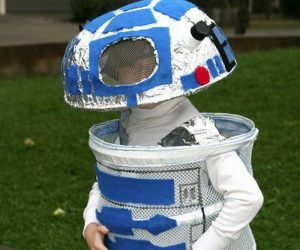 Here is a fun and easy one example for your inspiration! See more instructions via inspired to share. 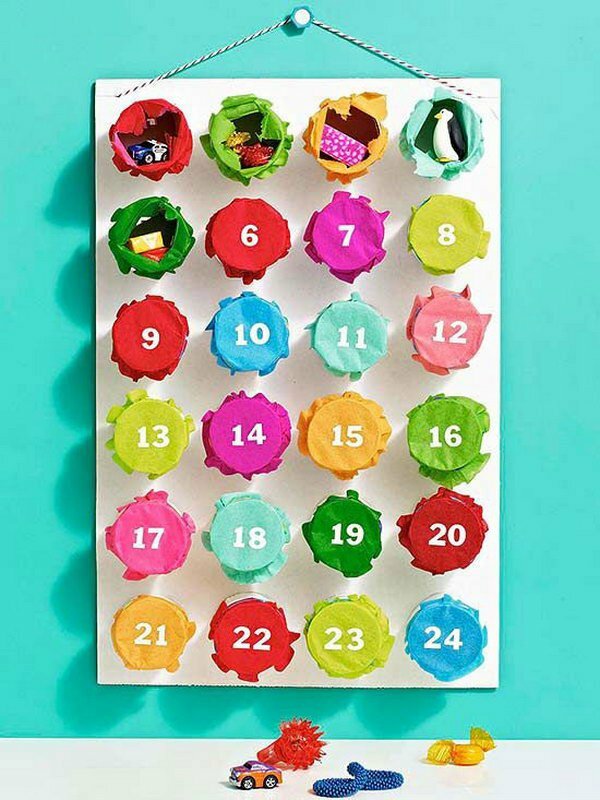 Use a few decorative ornaments and paper tags to make this stunning advent calendar to add excitement and anticipation to the upcoming holiday season! 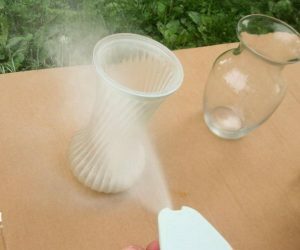 See the tutorial via home depot. Get the instructions via morning creativity. 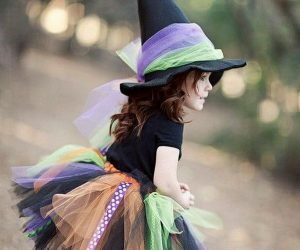 Get the tutorial via Whipper Berry. 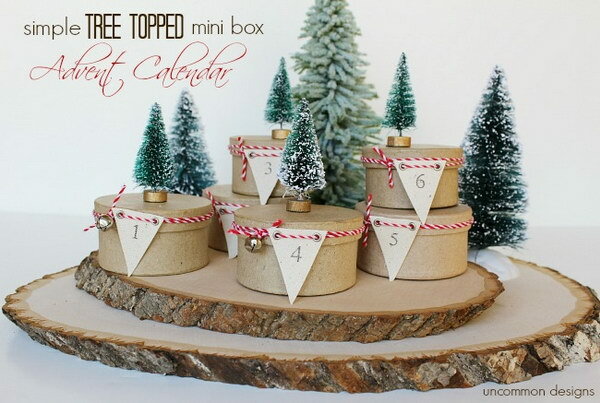 Simple Tree Topped Mini Box Advent Calendar. Get the tutorial via uncommon designs on line. 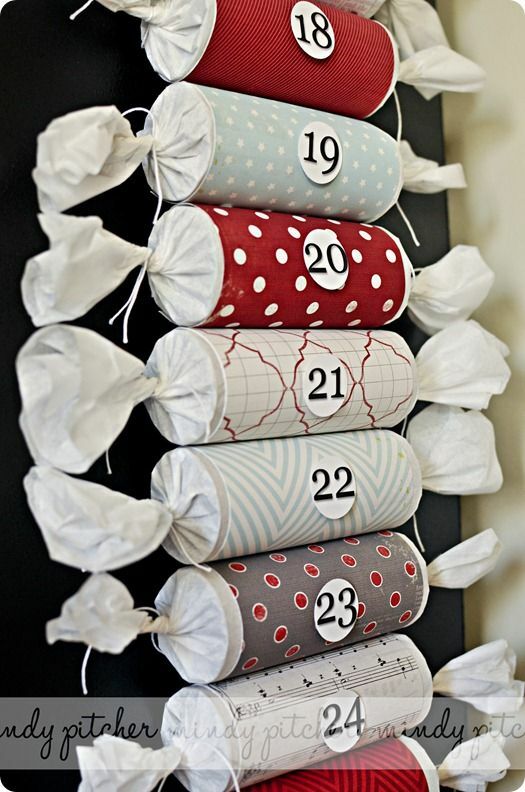 Upcycle the toilet paper rolls to make this lovely Christmas countdown calendar. Check out for the ful tutorial via North Story. Christmas Advent Calendar Wall Chart. Full tutorial with free printables via the painted hive. 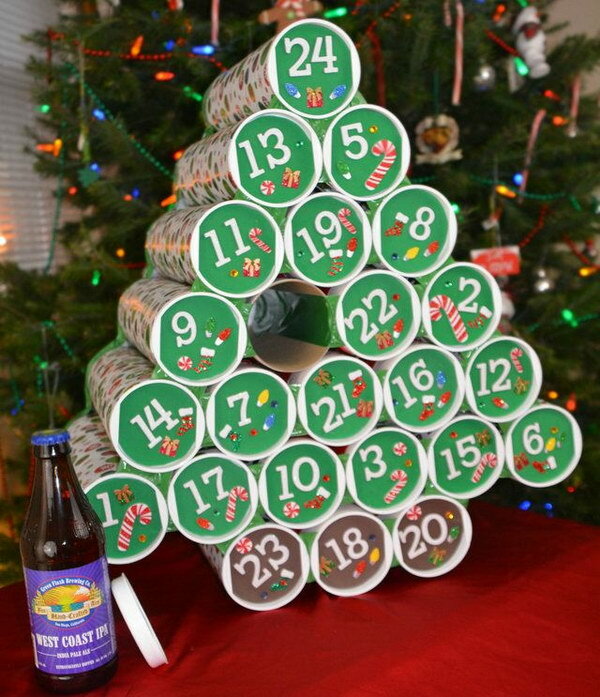 Baller Beer Advent Calendar. See the tutorial via Thril List. Christmas Countdown Goodie Bags. Quick and easy to make in just a few minutes at homme. Via lets lasso the moon. 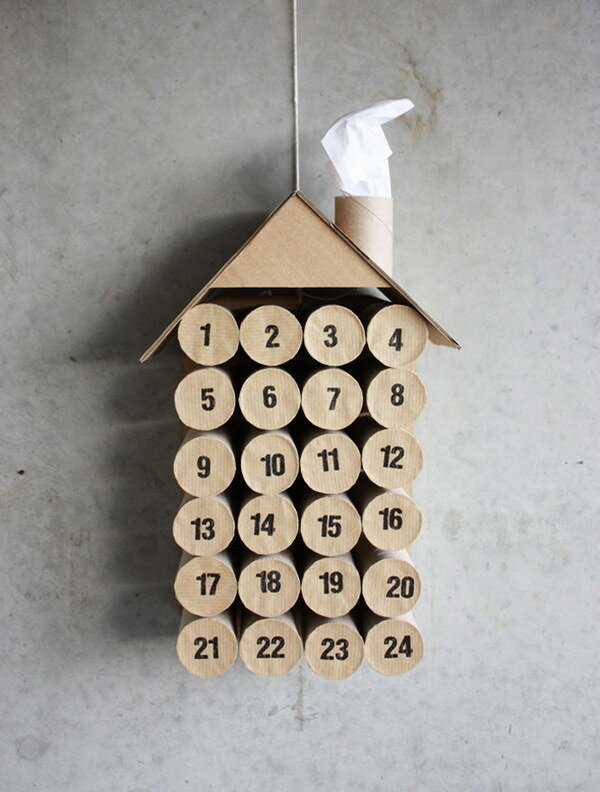 Making your own Advent Calendar this year with this little tube calendar idea. 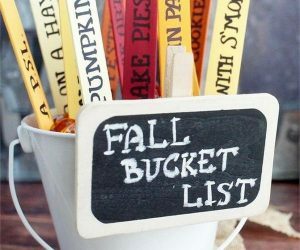 Fill each of the tubes with a small candy or a rolled up piece of paper with either a scripture reading. Give a surprise on each day when count down to Christmas! See the supplies and tutorial via consumer crafts. 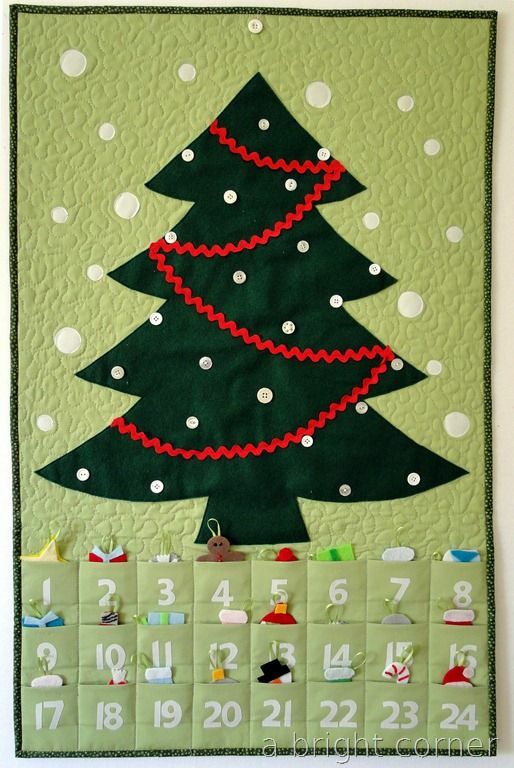 a fun and easy way for the kids to count down to Christmas!source. 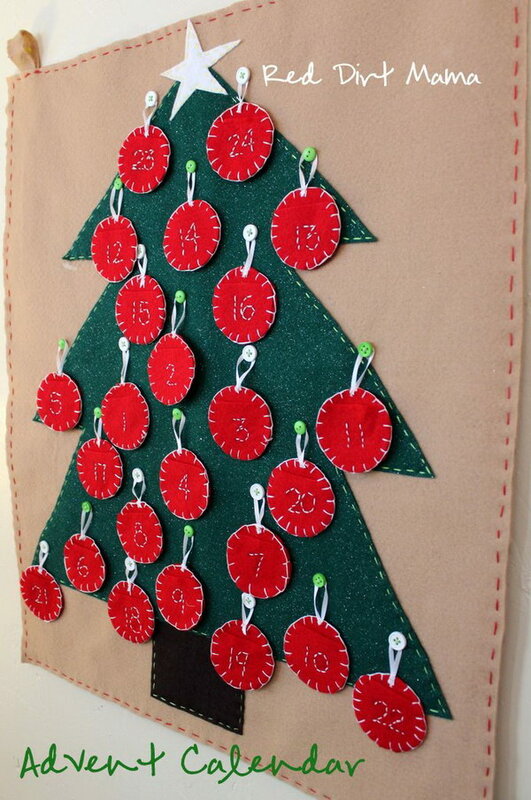 Easy No Sew Burlap Advent Calendar. 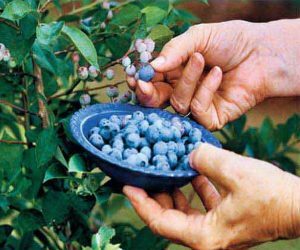 Tutorial via Finding Home Farms. White envelopes with a fun surprise on each day inside! 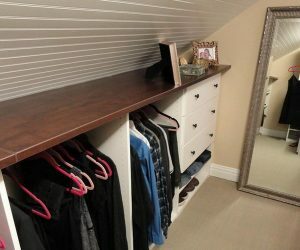 Love the simplicity and elegance of this project! DIY instructions via few things from my life. 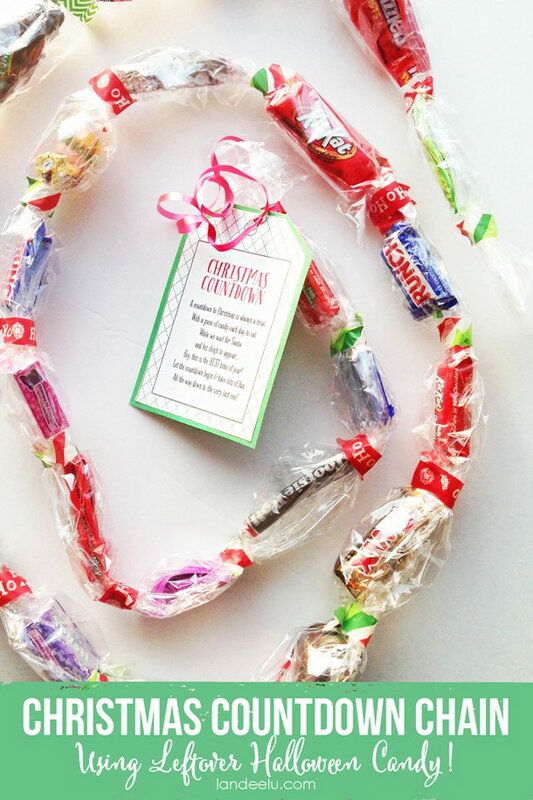 A fun way to use all of the extra candies and count down to Christmas! See more details via Landee See Landee Do. 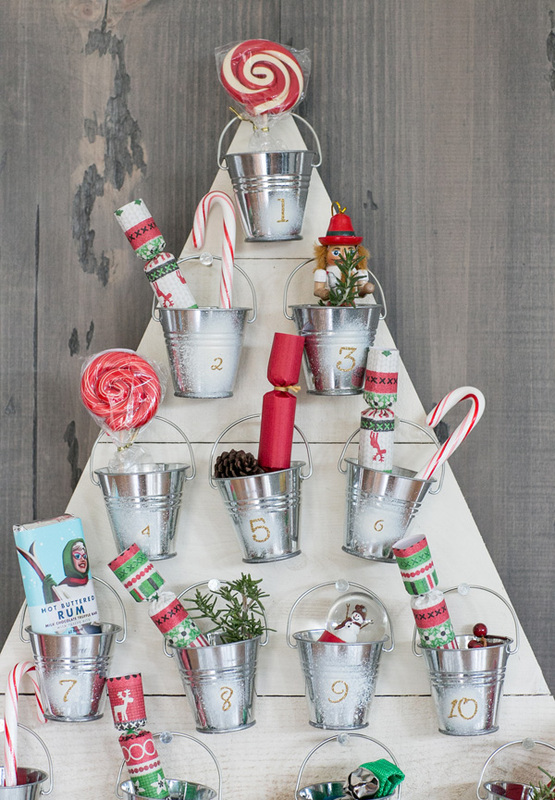 Wood and Tin Can Advent Calendar. Tutorial via Sugar and Charm.